Secure, safe, easy to use, easy to give. First Bank’s convenient gift card option. Use them anywhere MasterCard debit cards are accepted. It’s the perfect gift, always the right size and in their favorite color. 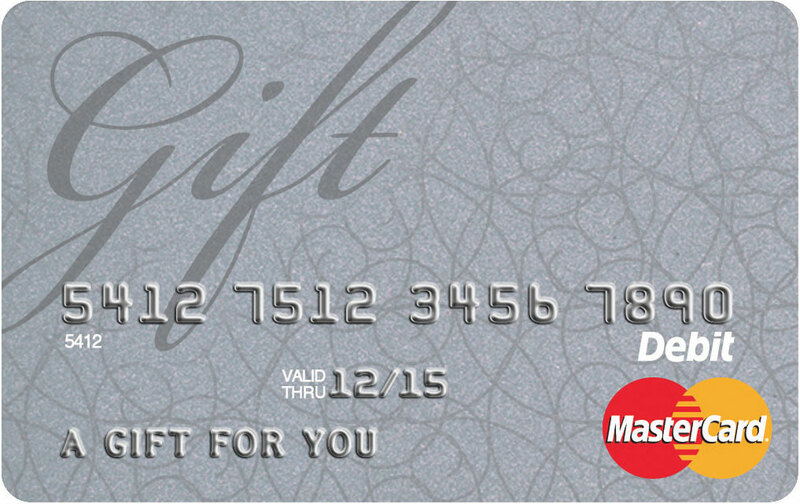 For First Bank clients, we can provide gift cards—an easy way to say "Thank You" or "Great Job." And when recipients register their cards, they are also protected from fraudulent charges or card loss. Successful identity verification required. Other fees may apply. See the Terms and Conditions available in your local branch and in materials which accompany each card for complete details. View our FAQs and learn more about our cards.